Good handwriting has always been cherished by the young and the old alike. Despite its obvious importance and benefits, this aspect of teaching in our schools has however been ignored and disregarded woefully. Resultantly, a vast majority of our students do not write as legibly and clearly as they should. Advantages of good handwriting are reaped right from School to College and from there to the University stage. Answers to questions in examination halls and written assignments at every level of study presented in good handwriting invite appreciation as well as additional marks. 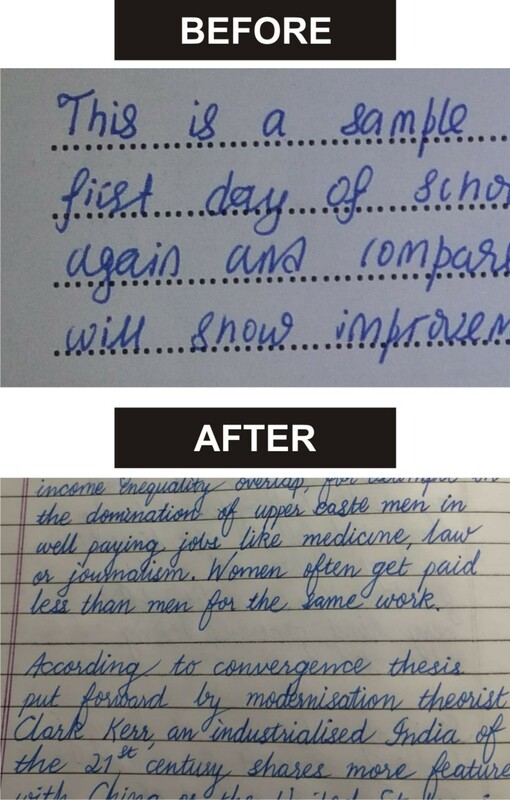 And when students enter their employment, beautiful hand writing proves for them a sort of bonus because they will take notes at meetings and discussions with ease. We are glad to record that Calligraphy India has the privilege of conducting classes – small groups and of short duration – even for foreign tourists, besides for local students and those coming from different parts of the country. Our innovative methods tempered with scientific touch for teaching Calligraphy, Handwriting Improvement and Speed Writing have been easily adopted by our students. Our emphasis is more on practice. 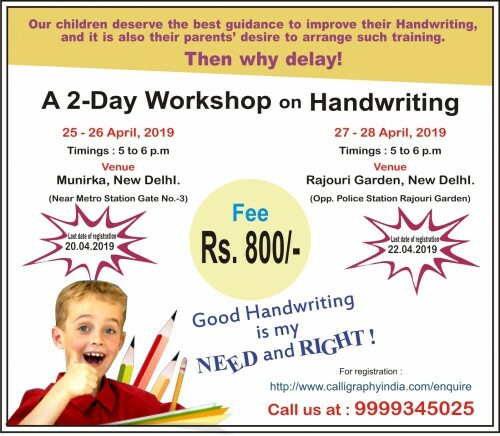 Our technique of teaching handwriting improvement is useful equally for persons of every age. Their learning this art is guaranteed. 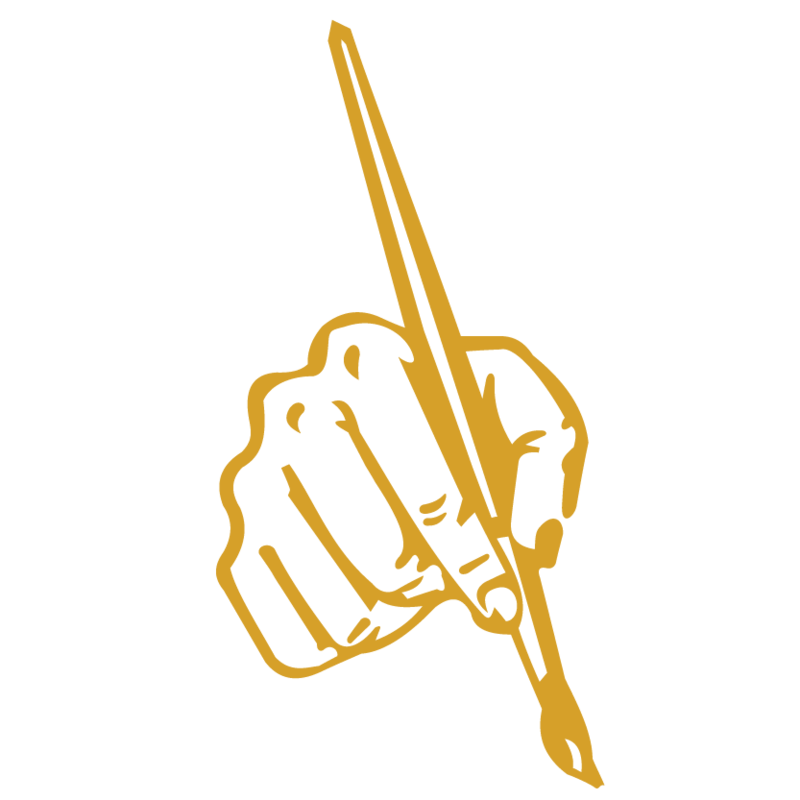 “One of the powerful ways of communication is writing. Students who don’t master neat letter formation are often at a disadvantage, which can impact their grade. 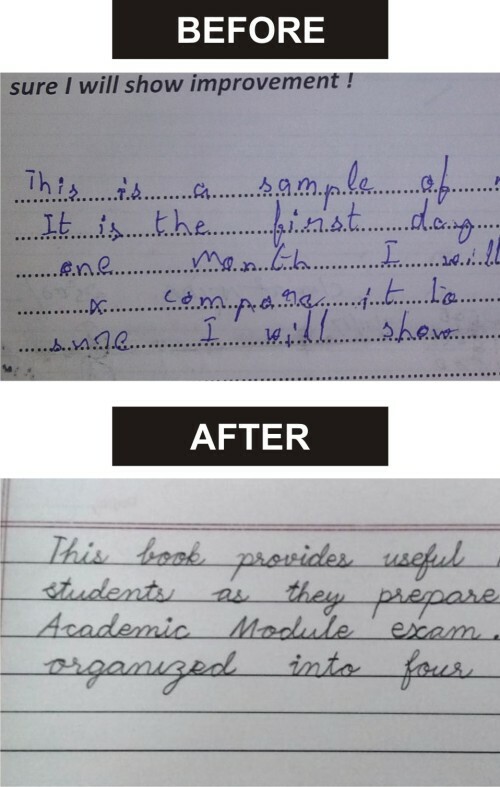 One student admitted thus: ‘I felt guilty each time my teachers checked my books. I was not only scoring lesser marks because of bad writing but was also concerned about what my friends would perceive of me"